Want to your help support your children's reading or maths? Looking for ways to help your children have fun learning? 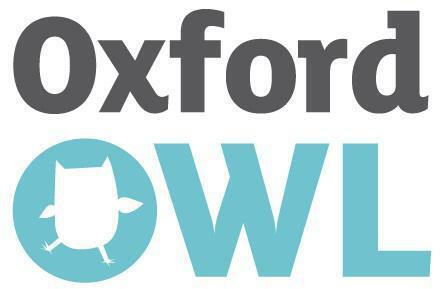 Visit Oxford Owl for lots of fun activities plus access to over 260 free eBooks!